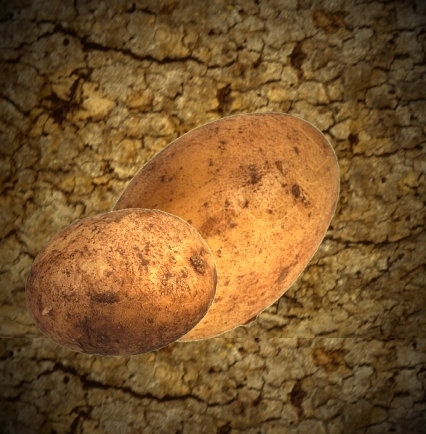 Esmé always cooked two potatoes; a large one for her husband and a smaller one for herself. Her husband told her that it was unnecessary to cook him a large potato. A smaller one was adequate. So Esmé cooked two smaller potatoes next time, and when they were served her husband took both of them.